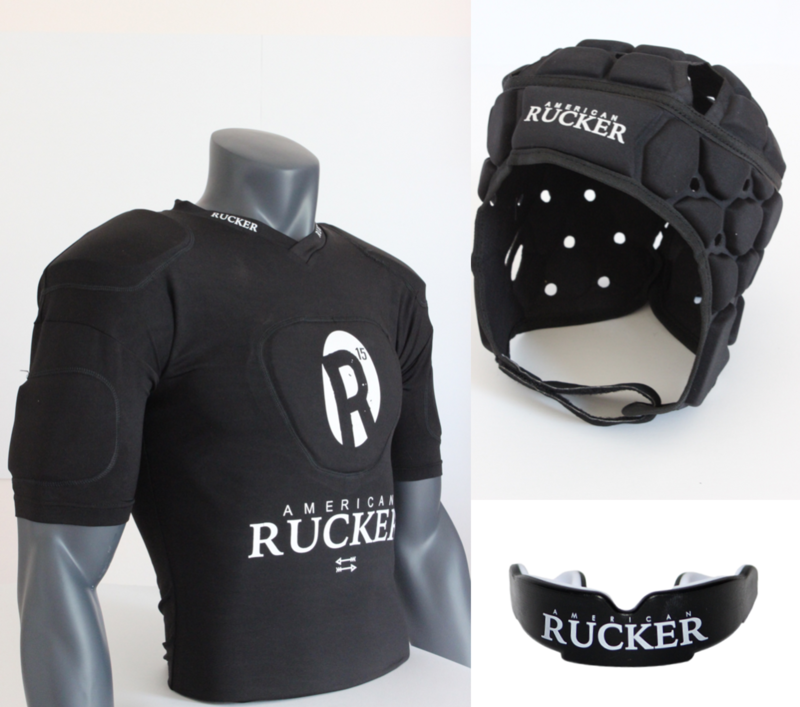 American Rucker manufactures Rugby Balls and Protective Gear that meets the highest standards in the industry. Our product is designed with the intention to make YOU a better player. Our Match Rugby Balls, which are customizable, have been tried and tested by Ruckers all over the world.We we use a rubberized ink to provide you with exceptional grip in all weather conditions. The valve is in the seam of the ball to ensure a true-pass-flight and accurate kicking. Our protective gear will give one the confidence to "get low" and commit to the contact. This will result in less missed tackles and more turnovers in your favor! Let's ruck!